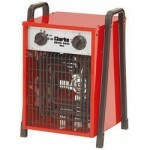 Please browse through our huge Range of Clarke and Devil Industrial Heaters. 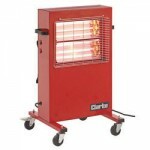 We offer unbeatable prices on ceramic, paraffin, halogen and radiant heaters. 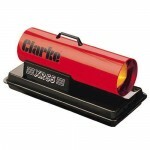 We are an Authorised Clarke International Dealership so have a look through our range, or give us a call on 02476 422000 to discuss any other enquiries you may have.